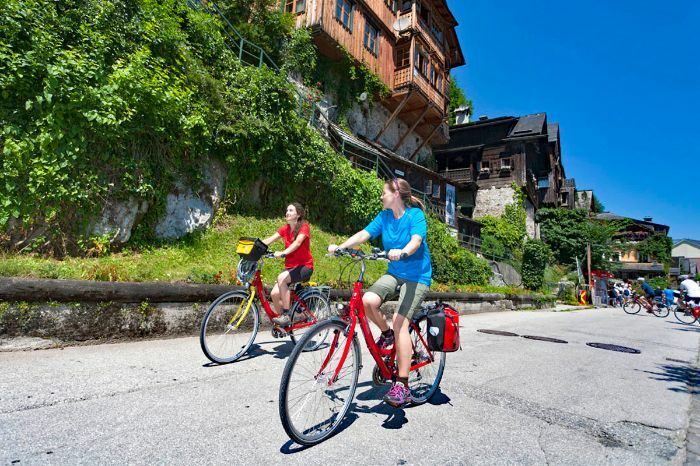 Plan your cycling holidays now! Find the perfect tour and get your cabin! 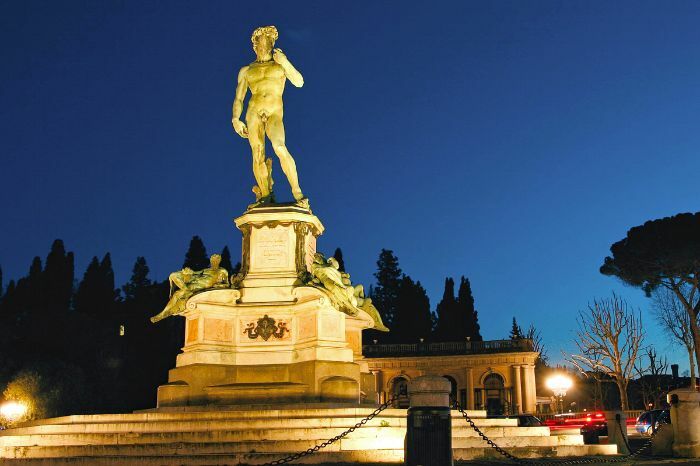 Discover with us a new side of Italy: quiet, sometimes almost mystical! 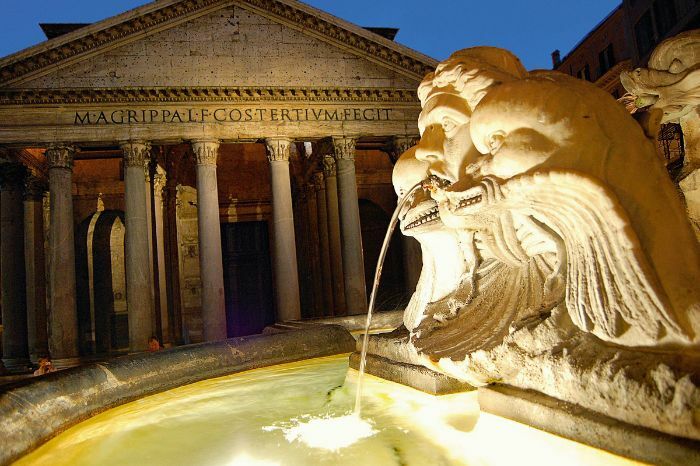 On this tour you will see cities like Assisi, Perugia, Spoleto, or Narni, which have incredible art treasures and carry its visitors back into the Middle Ages. 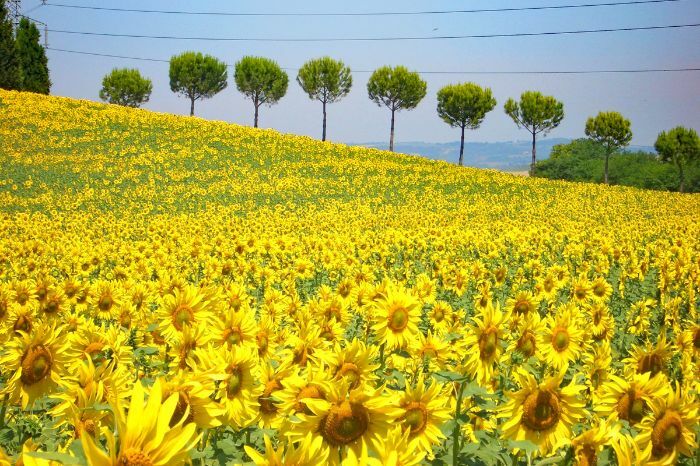 The overall appearance of the cities has hardly changed and the landscapes are harmonious and inviting. 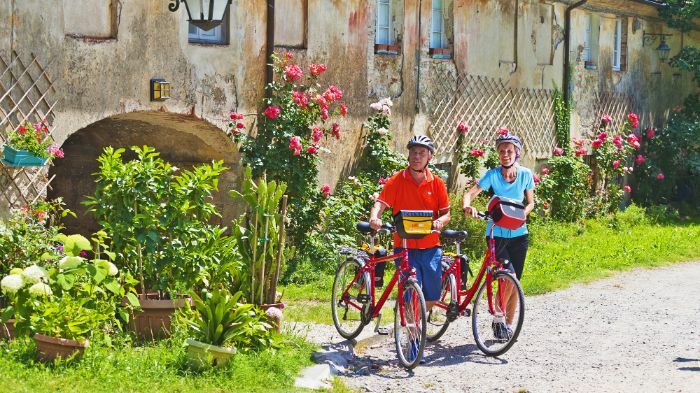 On generally lonely roads, the tour takes you through the valleys of the Apennines, over the softly curved hills of Lake Trasimeno, and through the solitude of small Umbrian villages. Raging rivers, fascinating gorges, and the flocks of sheep roaming through the countryside shape this part of Italy. Going by bike is one of the best ways to explore this area. You can smell the sweet odors, rest in a tavern, and fortify yourself for the next stages. 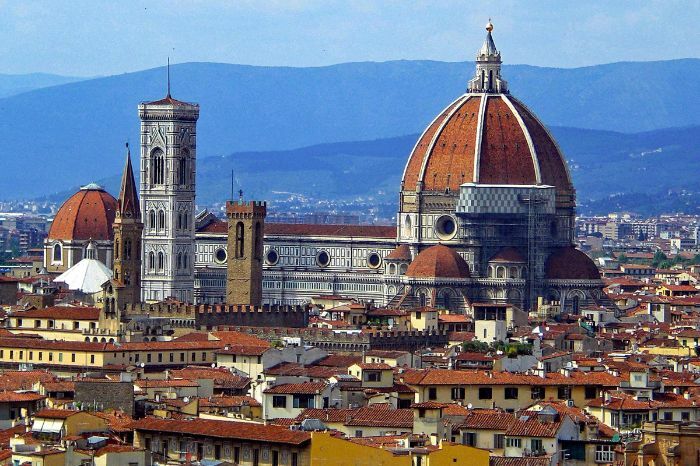 We cannot guarantee it, but the probability is high that Italy will welcome you with sunny weather. 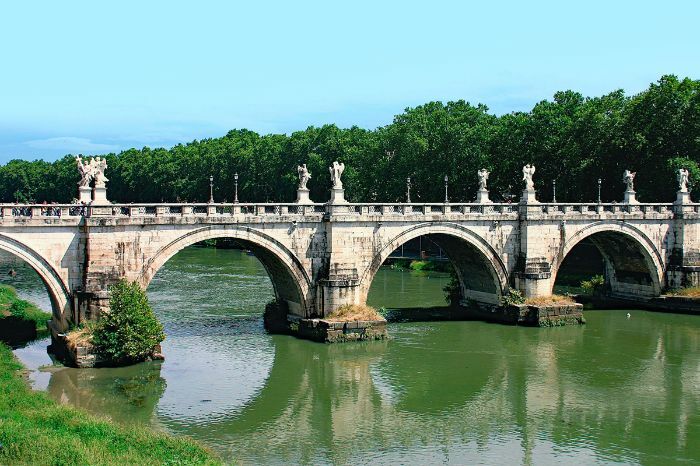 At the end of your trip, the “Eternal City” of Rome will welcome you. 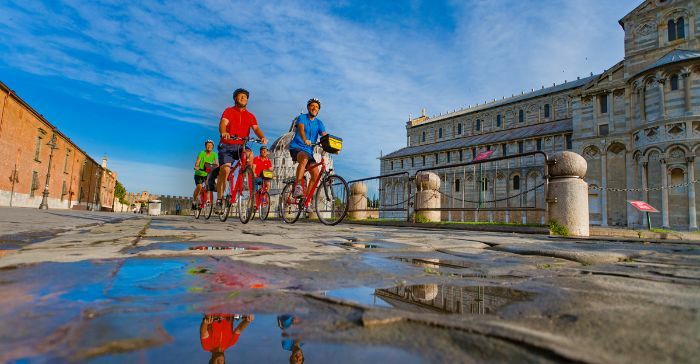 There, you can put your bike aside and enjoy the liveliness of the city and its people while drinking a cup of cappuccino or a glass of red wine. If you want to leave the stress of a hectic world completely behind you, then you will love this trip and keep lots of great memories of it. 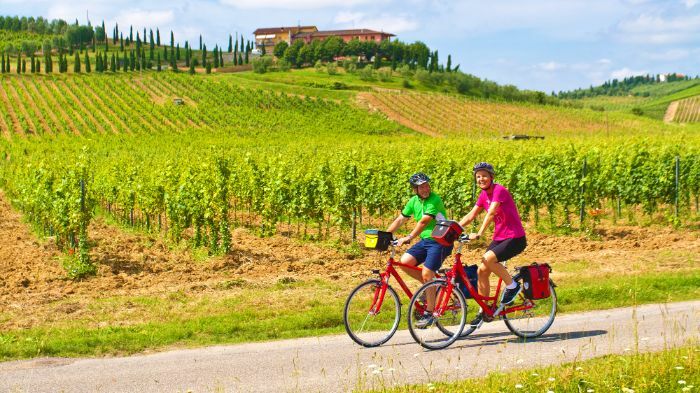 Get all information and many more tour tips for our cycle tours in Tuscany and our cycle tours in Umbria. The mighty imperial cathedrals in Speyer, Worms, and Mainz are impressive witnesses of the 1,000-year-long history along the largest European river. They were built in a very scenic environment at the crossroads of important trade routes. The special charm of nature and culture still exists. 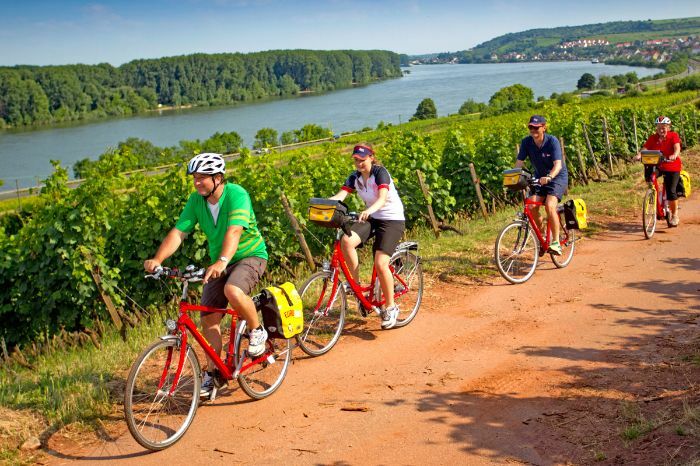 On this varied and interesting tour you can enjoy riding your bike along the romantic ancient Rhine channels, passing many cultural highlights in the largest wine-producing regions of Germany - Rhine-Hessen and Pfalz. 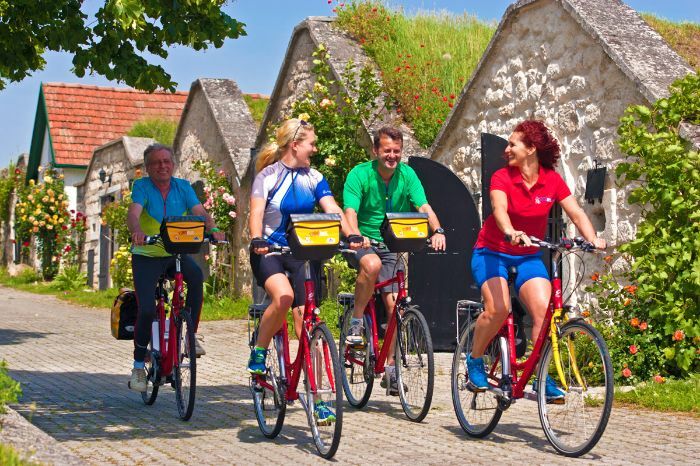 Get all information and many more tour tips for our cycle tours in the Palatinate. Last Minute Discount of 100 € p.P. 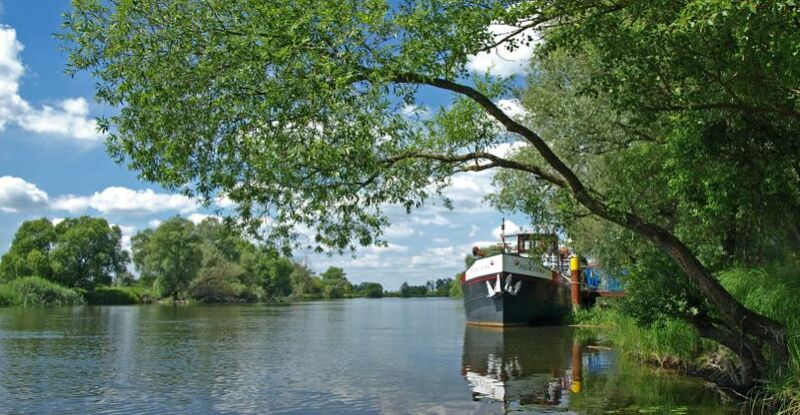 Germany’s beautiful river landscapes along the Moselle and Saar are inviting you for a bike & boat trip! 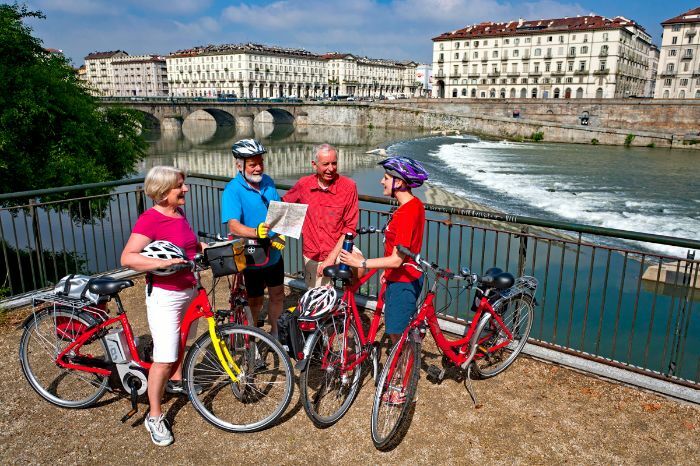 Combine diverse bike tours with a comfortable stay on board the MS PATRIA. 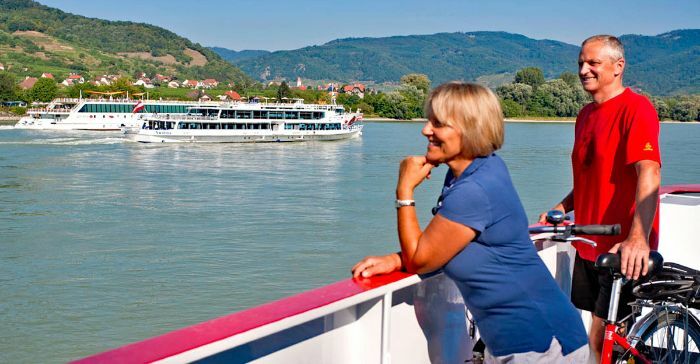 Whilst on this 8 day tour, you can explore Saarburg, which gets called “Little Venice”, as well as other towns. However for romantics and sensualists, this city is not the only highlight on this tour. Other small highlights will include beautiful half-timbered houses, vineyards, the Porta Nigra in Trier and the old Saar loop. 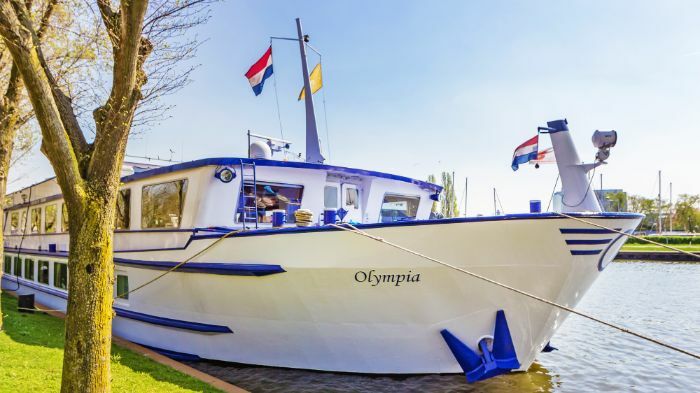 Whilst you cycle along the route during the day, the MS Patria or your "floating hotel" is also travelling along the river. You can get back on it when you reach the day's destination. 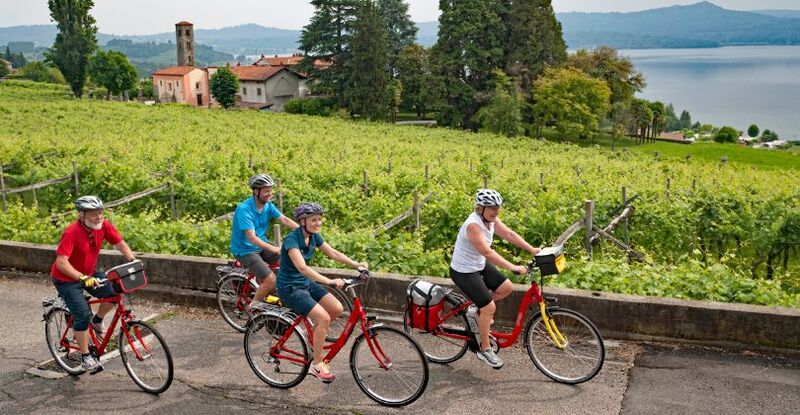 And if you do not want to cycle, you can enjoy the tour on board. The Moselle and Saar Rivers are presented in the best light on this tour. Read more on our Cycling Blog about tips and tricks, travel storys and many exciting topics around Cycling! Our guests don’t need to look after anything meaning that they can simply just enjoy the holiday. All tours are perfectly organised: with detailed welcome briefings/information meetings and reliable luggage transfers between your accommodation. That means that on arrival in the evening, your suitcase is already waiting for you in your next hotel. 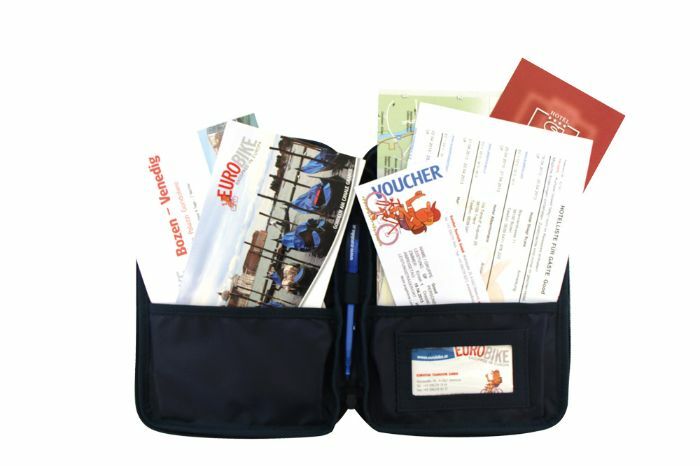 At the end of each day whilst on your cycle tour, you don’t have the worry that you need to find somewhere to stay. 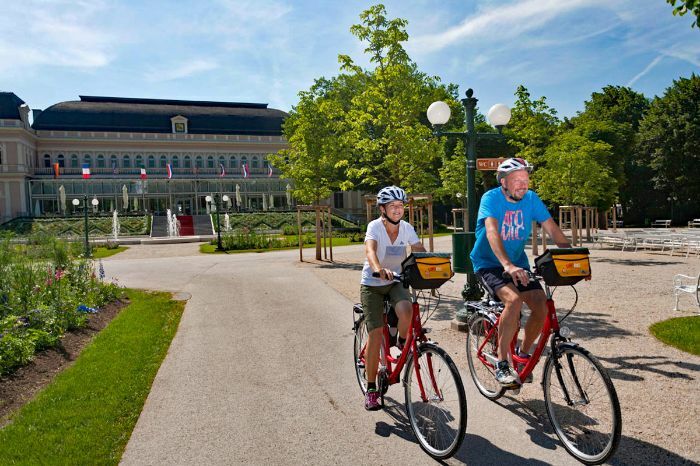 We pick our accommodation carefully and with extra consideration as to whether they have good facilities for those on a cycling holiday – such as bike parking. 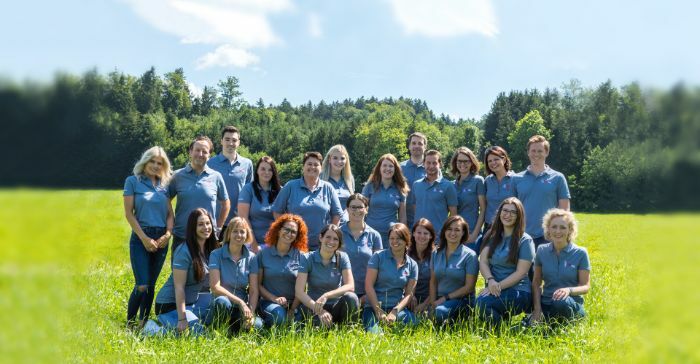 Unsere Gaste erhalten ein komplettes Infopackage mit ausführlichen Reiseunterlagen und Routenbeschreibungen, abgestimmt auf die jeweiligen Anforderungen der Tour (siehe auch Punkt Reiseunterlagen). Die Radrouten bei Eurobike sind mit Markierungspfeilen ausgeklebt, was natürlich die Orientierung gravierend erleichtert. Picking the loveliest routes is something that lies close to our heart here at Eurobike. We invest a lot of time and energy in developing our routes, checking them each year and developing new varieties of old tours too. 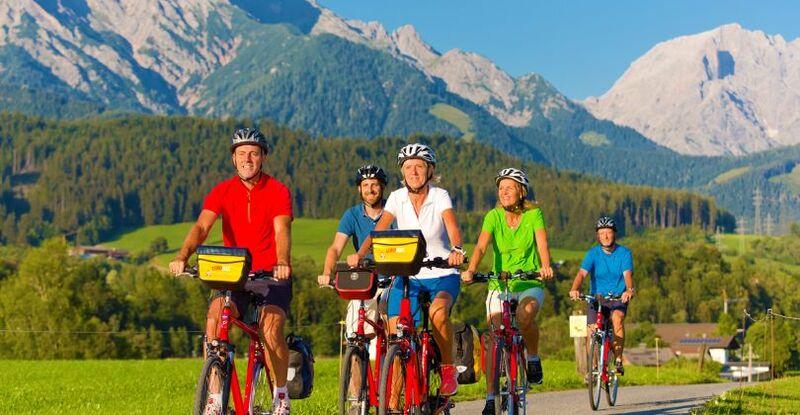 Eurobike - your specialist for cycling holidays in Italy, Germany, Austria, France, Netherlands, Spain, Portugal, Ireland, Switzerland and all over Europe as well as bike and boat trips.